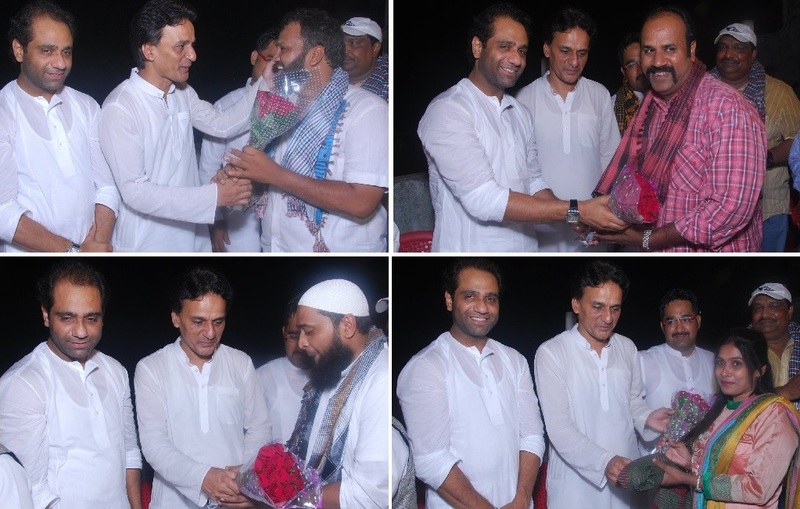 Mumbai: All India Majlis-e-Ittehadul Muslimeen (AIMIM) Mumbai President Abdul Rehman Patni with Mumbai General Secretary Aabid Sayyed inaugurated the party’s branch office at Ghatkopar, Gaiban Shah Dargah road next to Ahmedi Masjid in Mumbai. 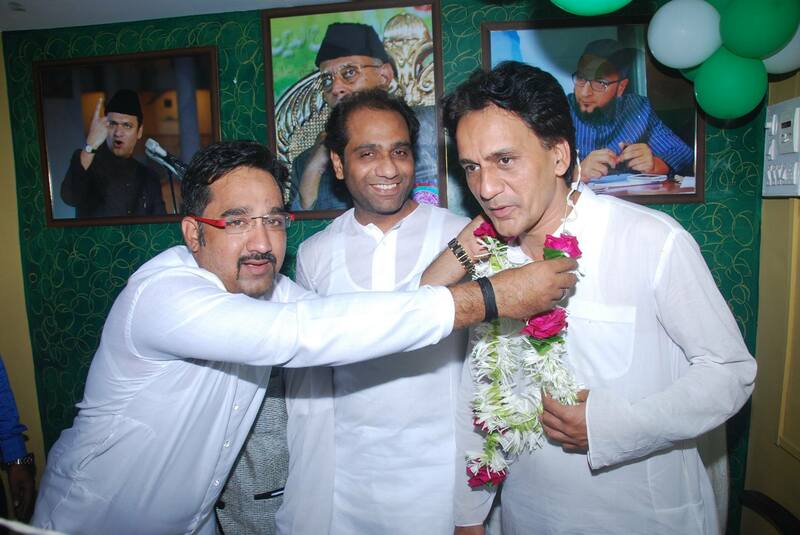 Party is strengthening its power at ground level and adding thousands of members across the city. 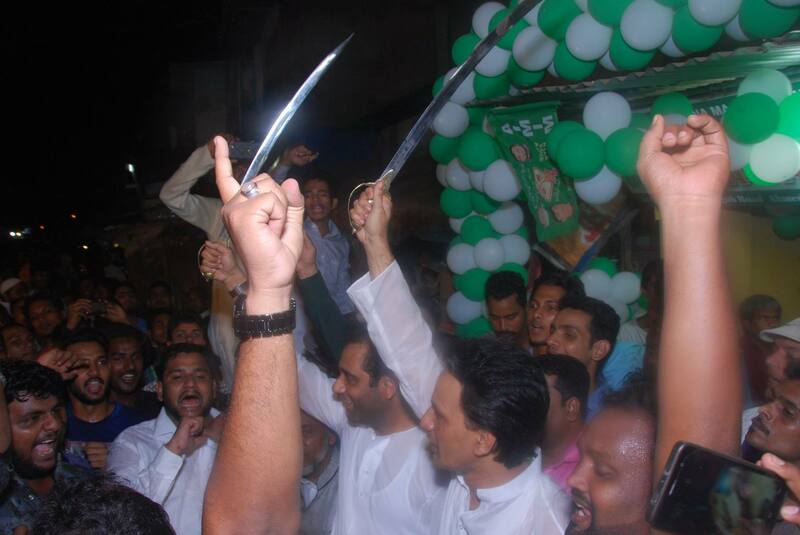 The arrival of AIMIM senior leaders were greeted with bursting of crackers and welcomed by presenting swords. 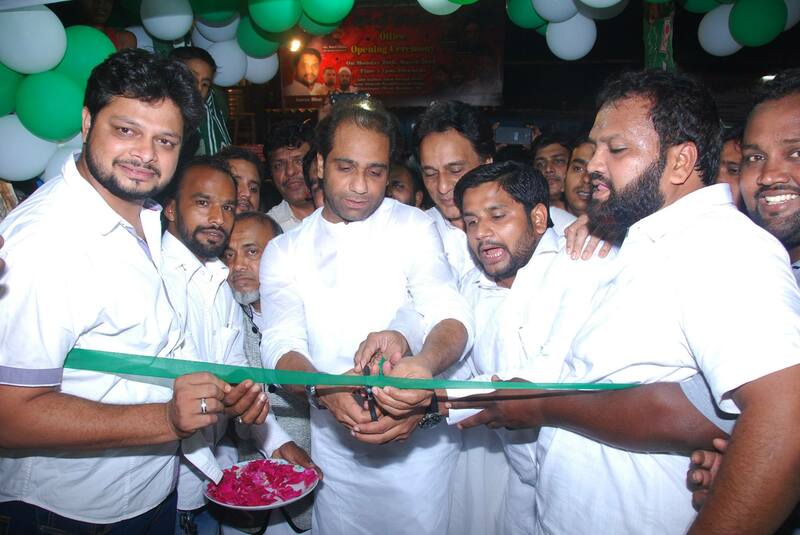 Thousands of youths and party members were present at the inauguration program and enrolled to work for the party. 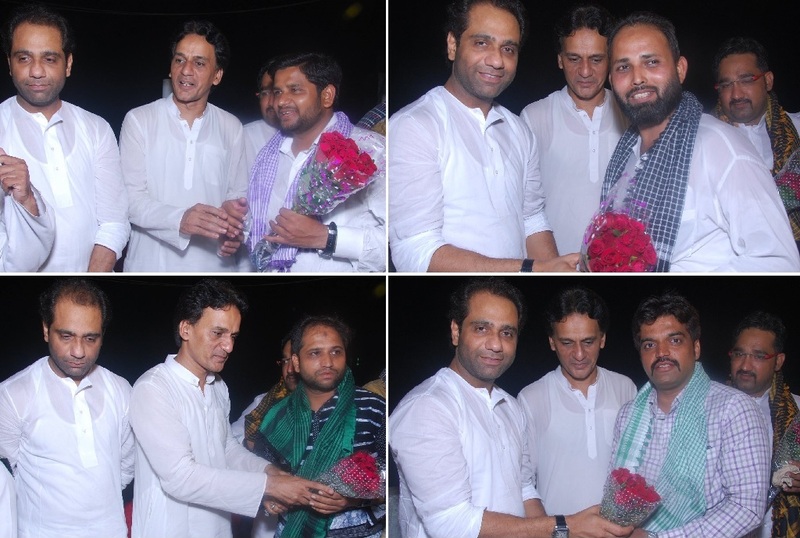 On this occasion Abdul Rehman Patni and Aabid Sayyed congratulated and presented flowers to active party members Raees Shaikh, Haiyur Khan, Shakir Shaikh, Ekhlaque Khan, Imran Shaikh, Ayesha Shaikh, Saeed Moosa etc. 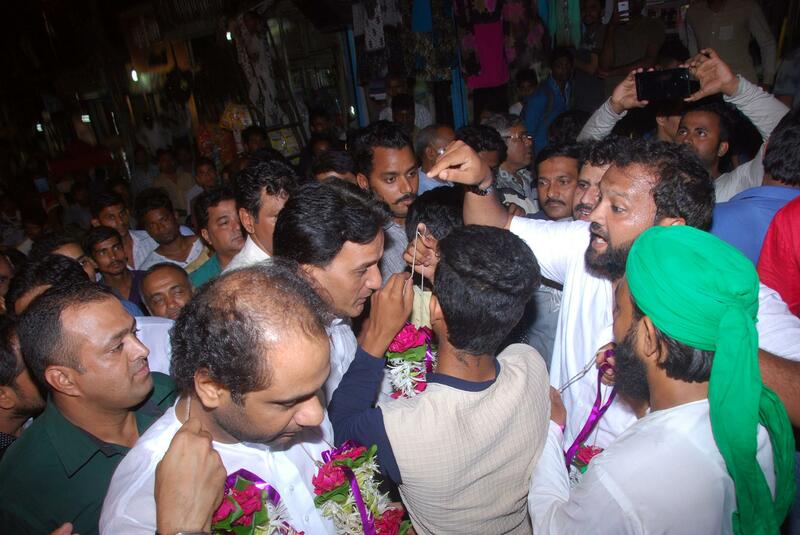 AIMIM is going on a very aggressive branch opening programs across Mumbai & Maharashtra and is growing extremely fast.